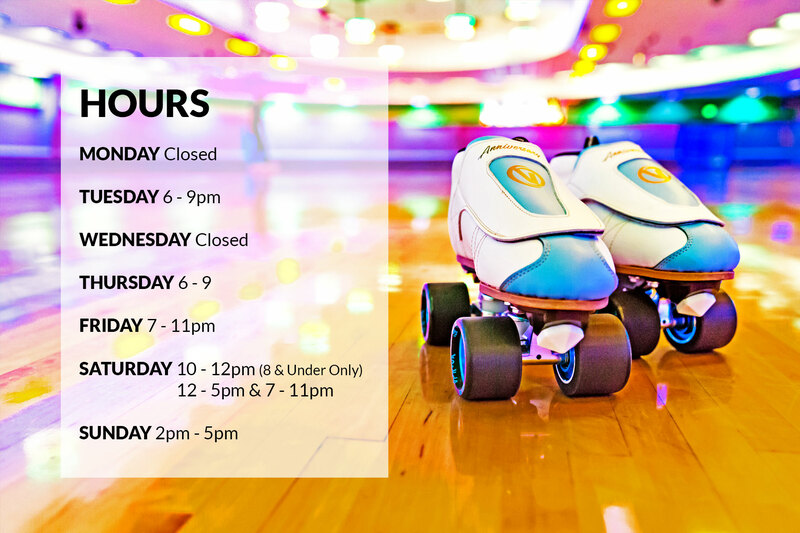 CLICK HERE to see Summer and Winter Hours. 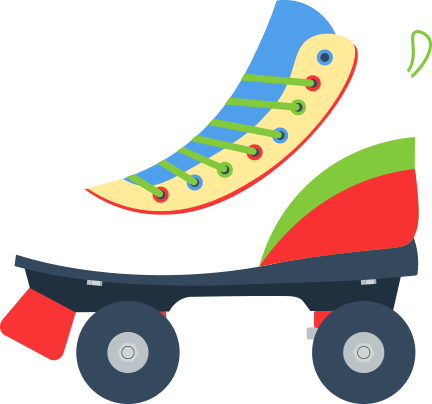 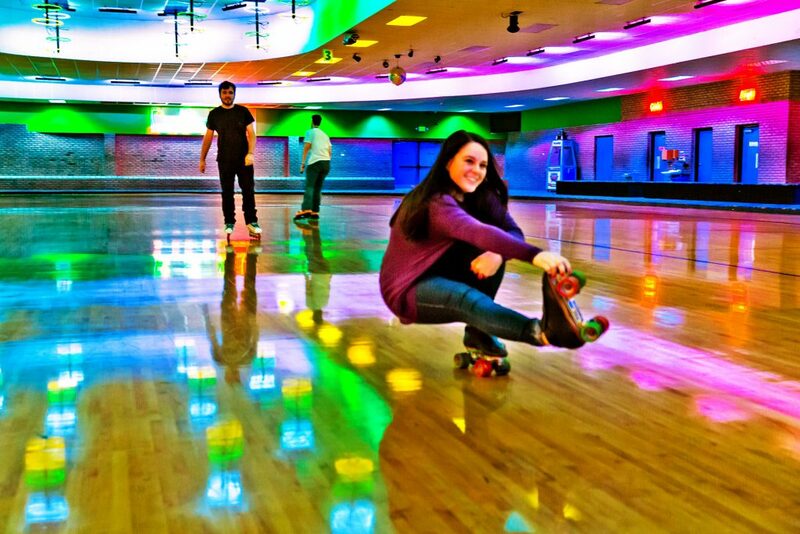 Trussville Playstation is proud to be one of the area’s largest skate centers. 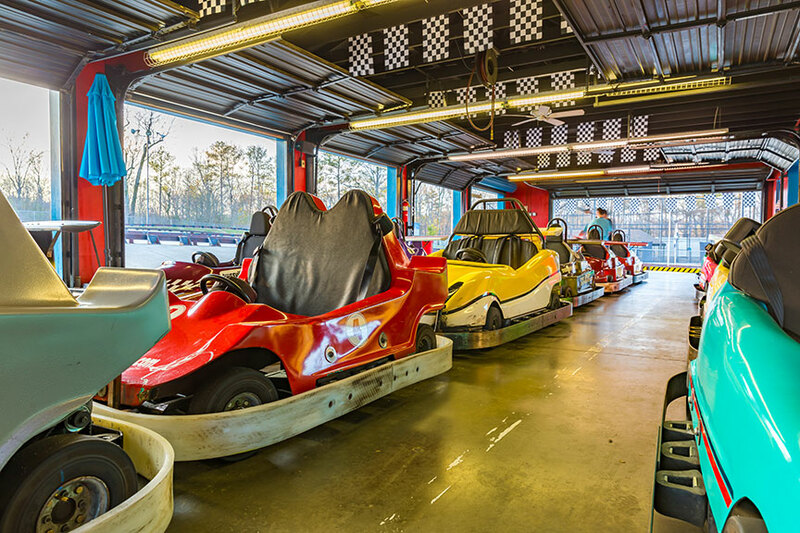 We have facilities to accommodate large, small, private or public groups. 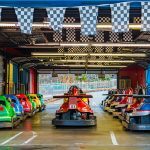 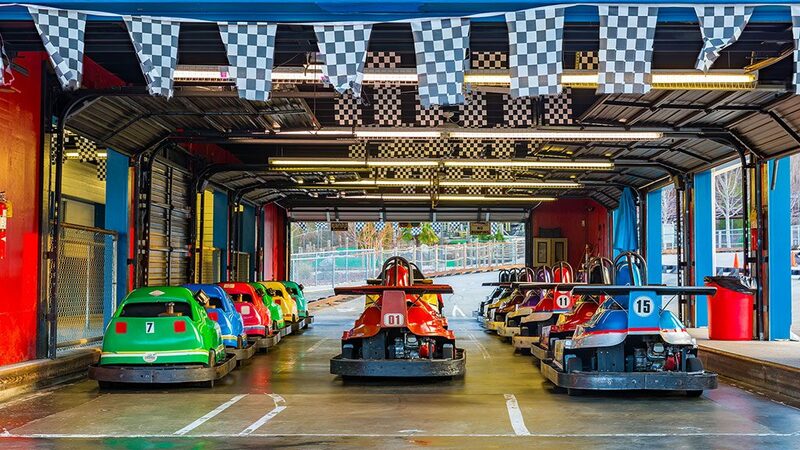 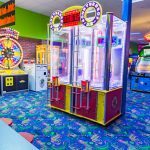 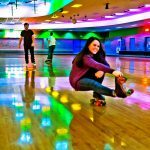 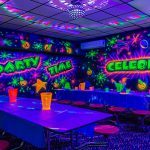 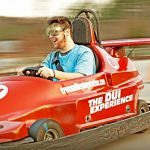 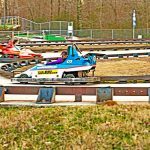 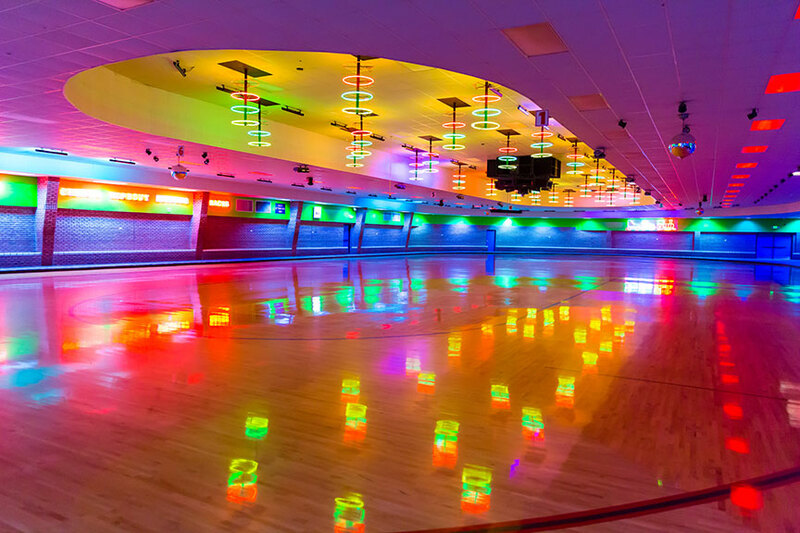 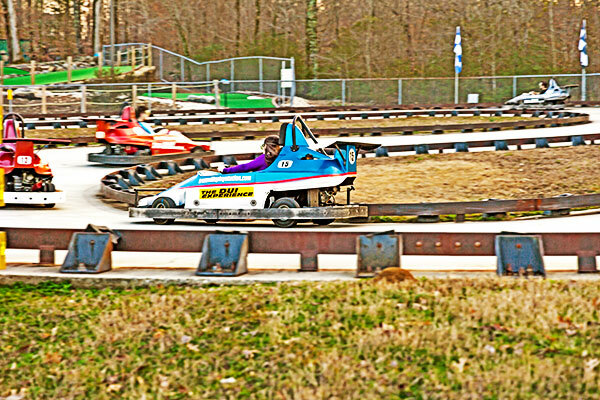 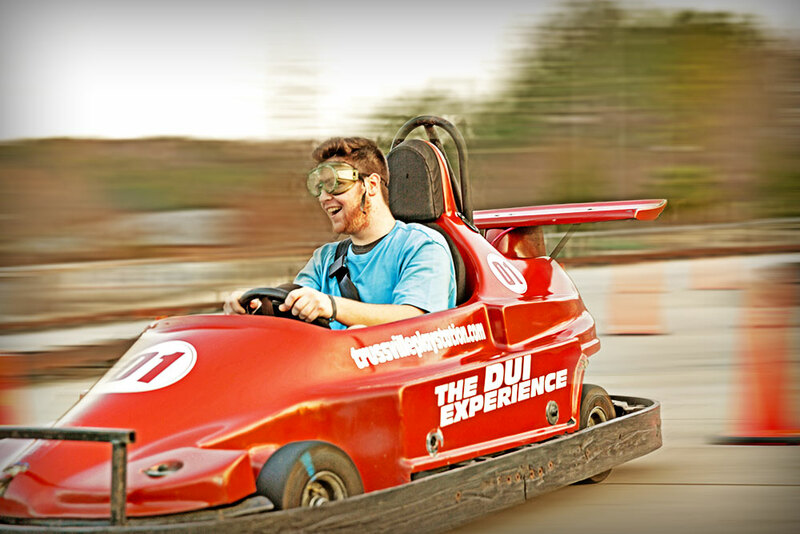 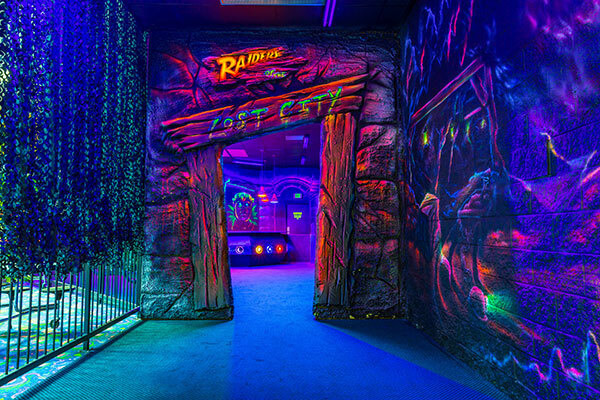 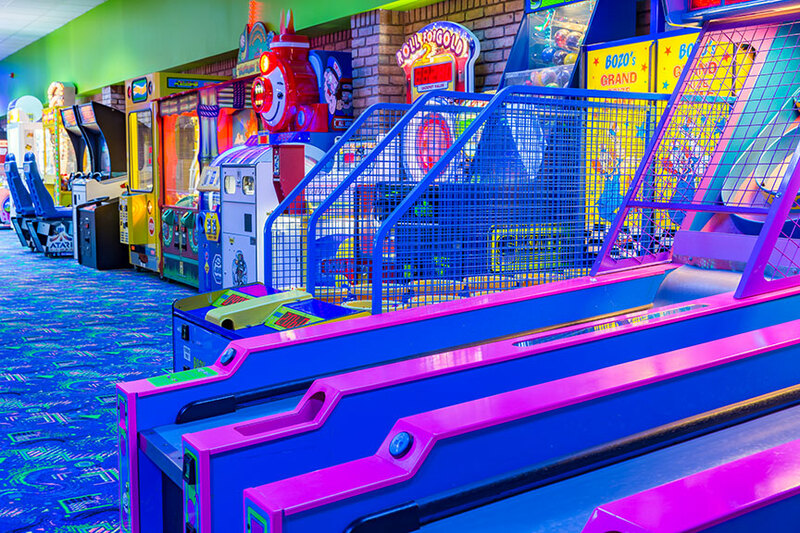 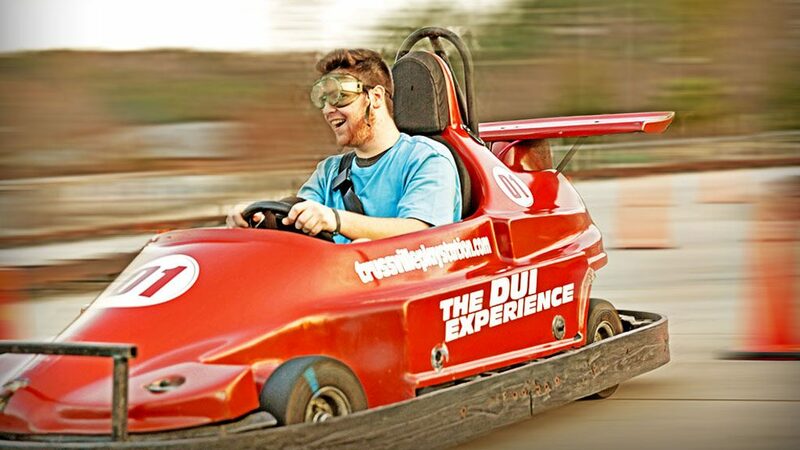 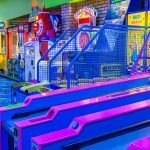 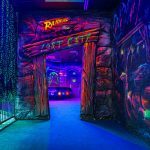 We offer a state of the art roller skating rink, the most popular video games, a two level laser tag facility with fog and black lights and one of the largest go kart tracks. 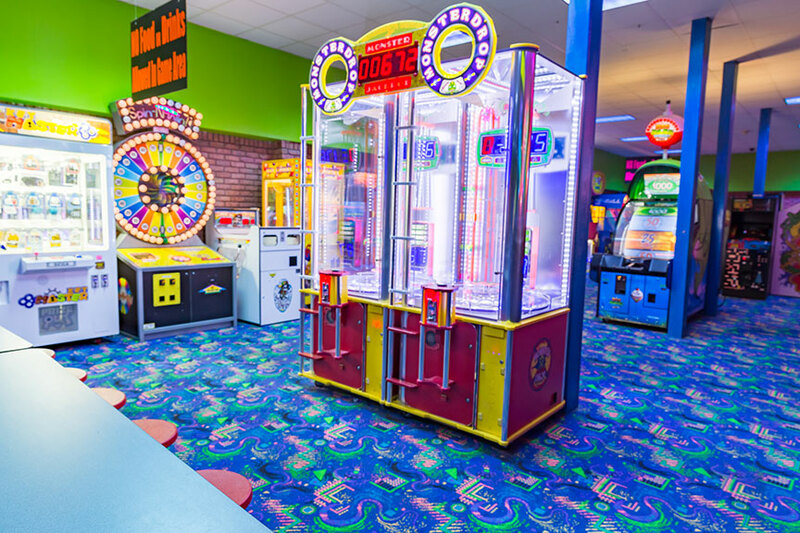 All this and a fantastic concession area also makes this a place to have fun for the entire family. 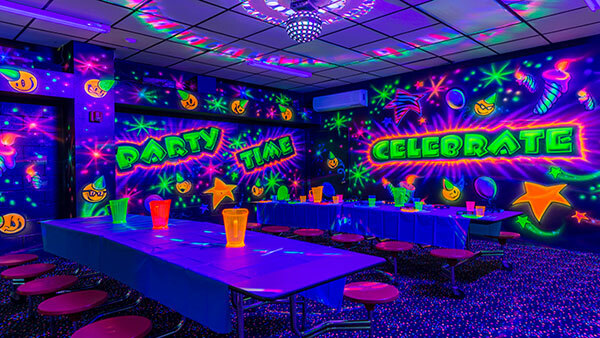 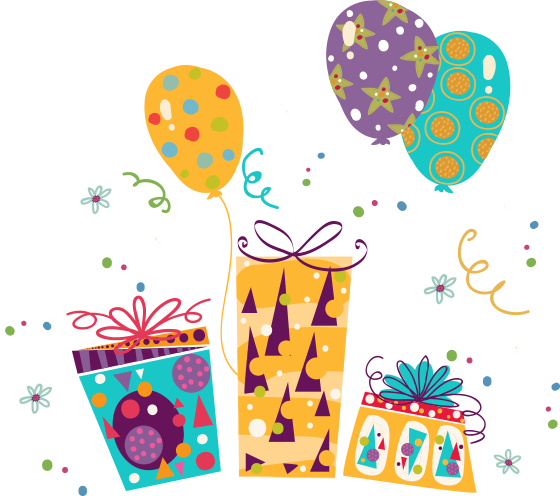 Book your next Birthday party or youth lock-in with us and see why the fun is always in motion here at Trussville Playstation!